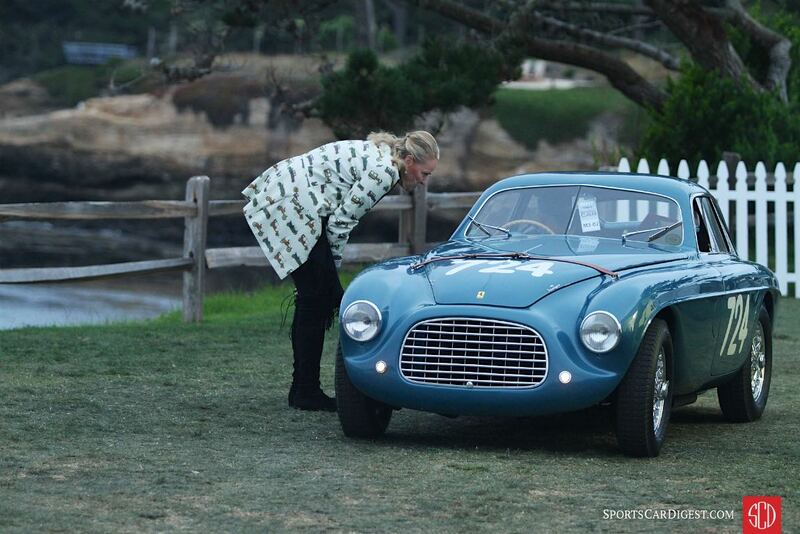 The Pebble Beach Concours d’Elegance 2017 was held Sunday, August 20th in Pebble Beach, California. 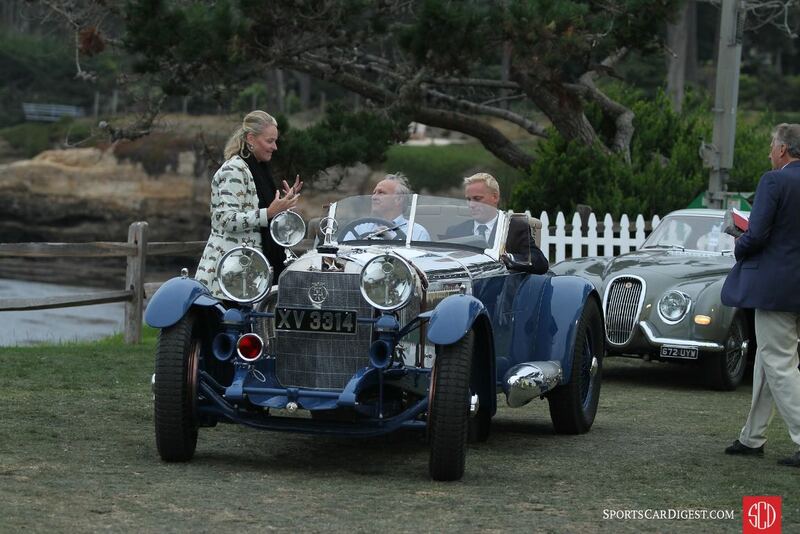 More than 200 automotive treasures lined the 17th and 18th holes of the famed Pebble Beach Golf Links for the 67th annual Pebble Beach Concours d’Elegance, the pinnacle of Monterey Classic Car Week. 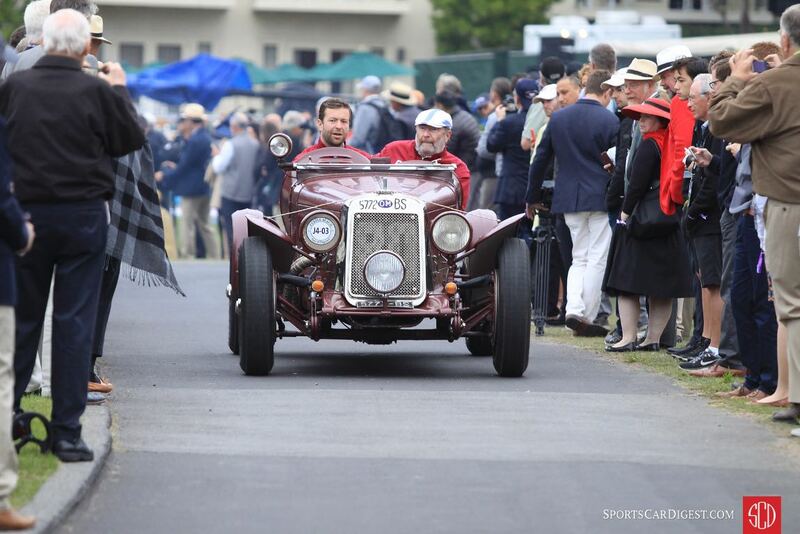 Created in 1950 to demonstrate the virtues of the latest cars, the Pebble Beach Concours is the jewel in the crown of historic vehicle restoration and conservation. The vehicles are judged based on technical value, style and elegance, with the aim of encouraging the preservation of our mechanical heritage. This yearly meeting of people passionate about automotive design, style and innovation pays homage to the great eras of motoring history. 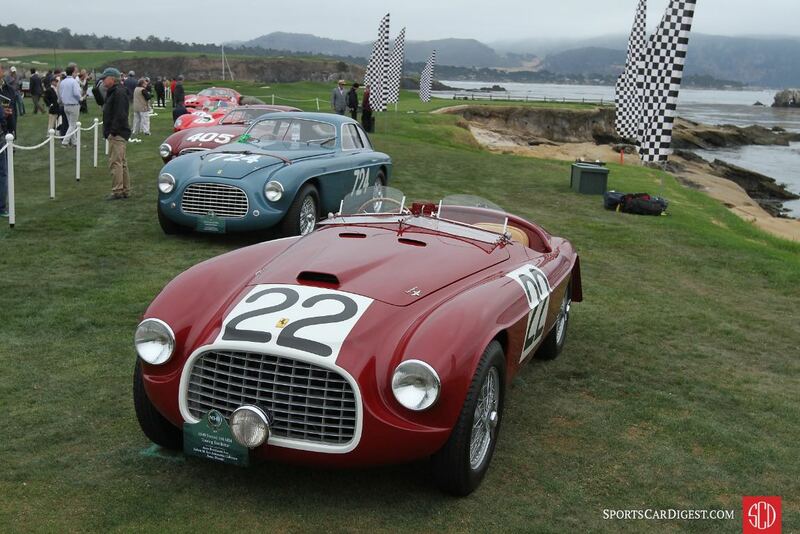 The Pebble Beach Concours 2017 drew 204 cars from 15 countries and 31 states to the Pebble Beach Golf Links. 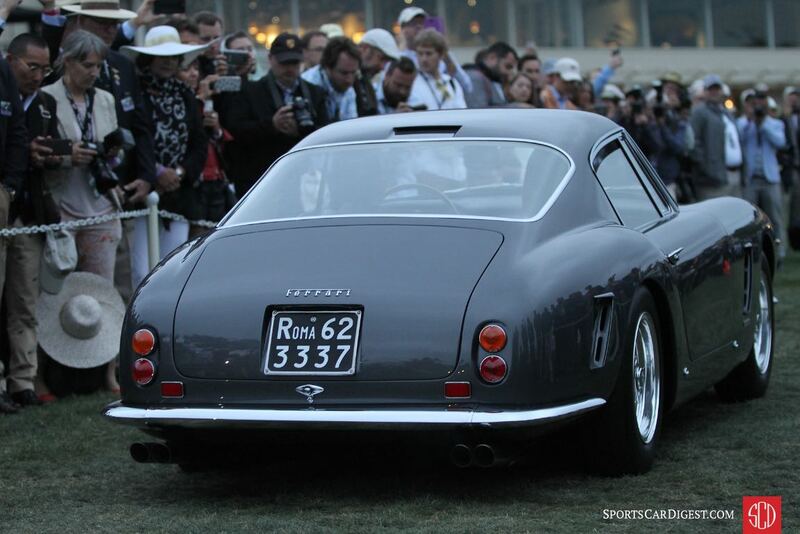 Among the iconic marques and models featured at this year’s event were Isotta Fraschini, Castagna Coachwork, American Dream Cars of the 1960s, Ferrari Major Race Winners and Ferrari One-off Speciales. The 70th Anniversary of Ferrari occupied a place of honor this year, with a headline display of Ferraris situated against the backdrop of the Pacific Ocean. As examples of the famed marque were seemingly everywhere this weekend, therefore our photo gallery reflects the significant lineup at Pebble. 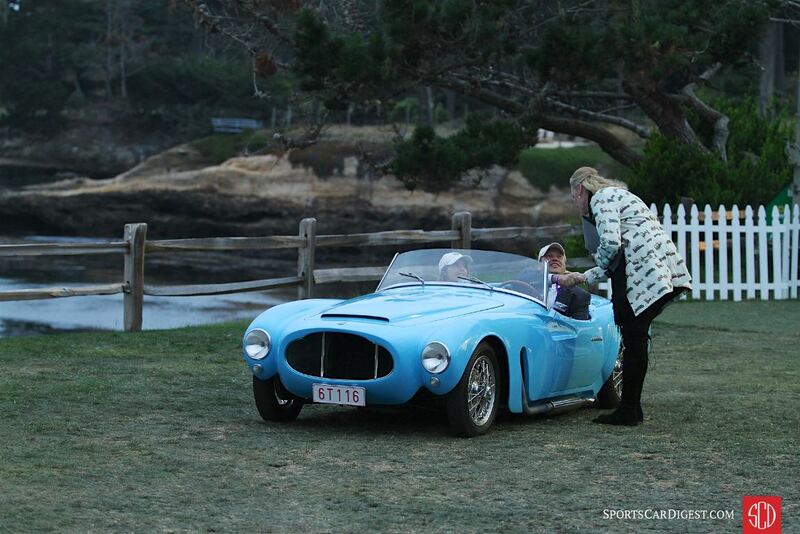 The judging process at the Pebble Beach Concours d’Elegance is two-fold: Class Judges focus primarily on originality and authenticity, while Honorary Judges direct their attention to design, styling and elegance. To be eligible to win Best of Show — the event’s top award — a car must first win its class. Best of Show at the Pebble Beach Concours d’Elegance 2017 was awarded to the 1929 Mercedes-Benz S Barker Tourer owned by Bruce R. McCaw of Bellevue, Washington. Other nominees for Best of Show included a 1957 Ferrari 315 S Scaglietti Spider of John and Gwen McCaw, as well as the 1932 Packard 906 Twin Six Dietrich Convertible Victoria owned by William E. (Chip) Connor of Reno, Nevada. 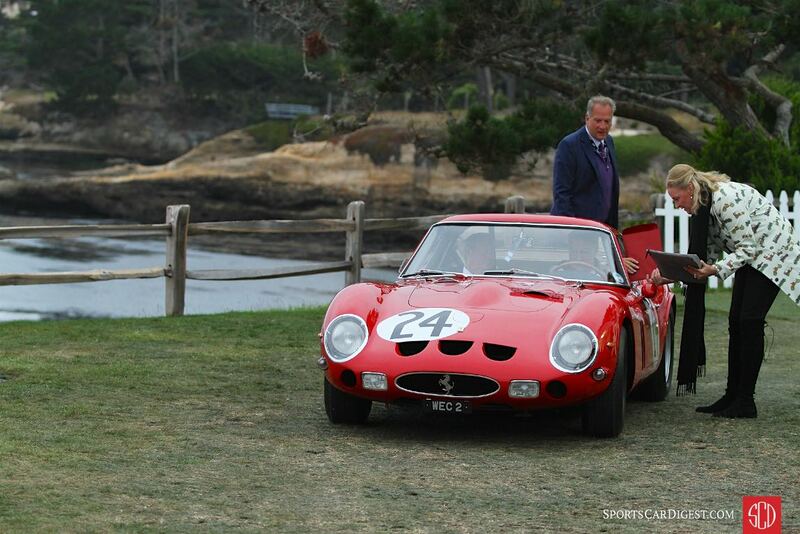 The 68th Pebble Beach Concours will be held on Sunday, August 26 (the fourth rather than the third Sunday in contrast to the norm). 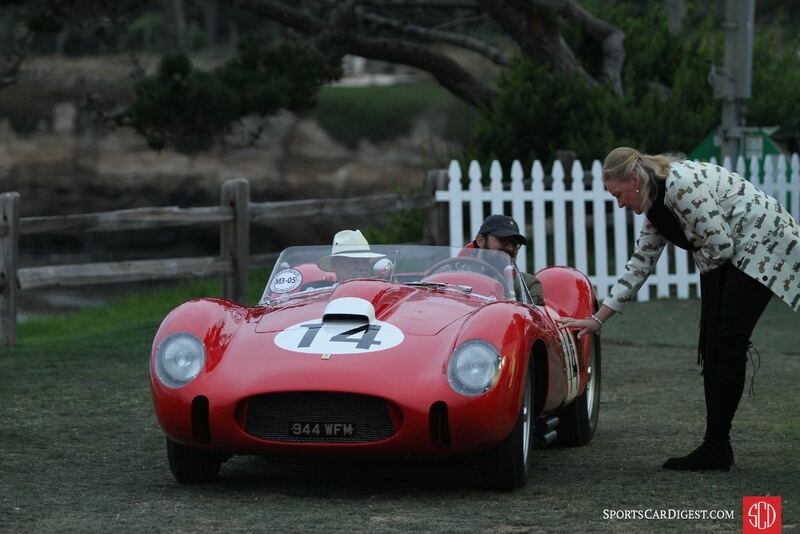 Similar to 2009, 2010, 2011, 2012, 2013, 2014, 2015 and 2016, Sports Car Digest also documented the 2017 Pebble Beach Concours, with photographer Richard Michael Owen producing the following stunning images from this year’s event. Fantastic set of photos with plenty of details included. Thanks for this! A plethora (thank you, Howard Cosell) of really fine photos sets you apart from the other newsletters. You completely missed the 1960’s American Dream Cars. They were amazing! Many thanks for these wonderful photos with most VINs. Merci de partager ce toujours superbe évènement de Pebble Beach, la Californie est si loin de la France…but Chantilly in 15 jours !